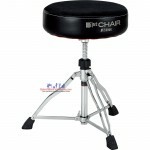 Specifications: 1st Chair Series 90 mm thick round seat 14" Diameter Special fabric seat.. 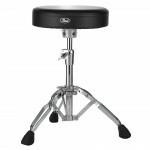 The D-930 Drum Throne from Pearl features ultra-soft memory foam that molds itself around the pl..
– Saddle seat with Cordura top and vinyl edges – Top grade memory foam for maximum comfort – R..
Do you suffer from a sore back and body every time you play your drums? 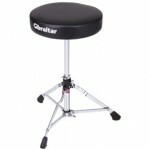 Sit on a Gibraltar 6608, and.. 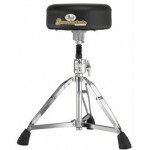 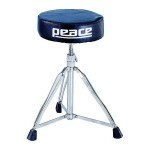 The Pearl D-2500BR Drum Throne with backrest features a new motorcycle-style cushion with cushy tuck.. 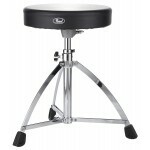 The D-730S short throne by Pearl features a round vinyl covered cushion and single braced tripod..
Peace Drt-107 Drum Throne Black PVC seat. 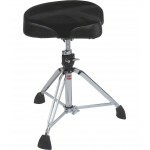 Seat measurements: 3"x300mm Min height: 400mm. Ma.. 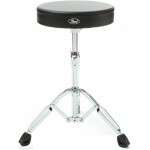 Round Vinyl Seat • Top grade foam for maximum comfort • Single-braced Tripod with memory lock heig.. 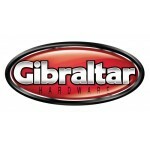 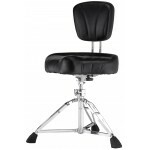 The Gibraltar 9608MB Motorcycle-top double-braced drum throne is an oversized motorcycle seat drum t.. 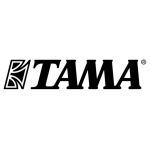 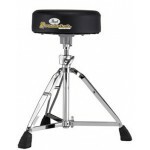 The D-1000SPN Series features vinyl covered cushions a shock absorbing post for outstanding comfort,.. 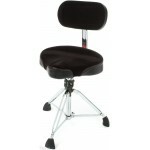 The D-2500BR features a new motorcycle-style cushion with cushy tuck-and-roll padding for supreme co.. 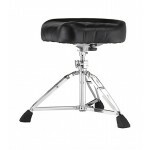 The D-1000N models with vinyl covered cushions, as well as a standard height. 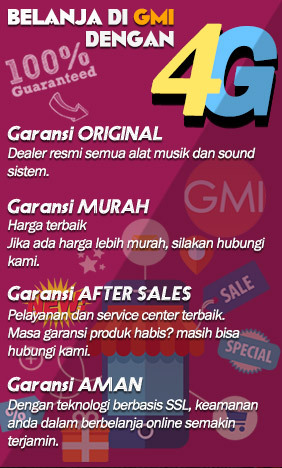 These high quality .. 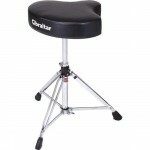 The D-790 throne The Pearl D-790 drum throne features a double braced tripod and a round vinyl co..